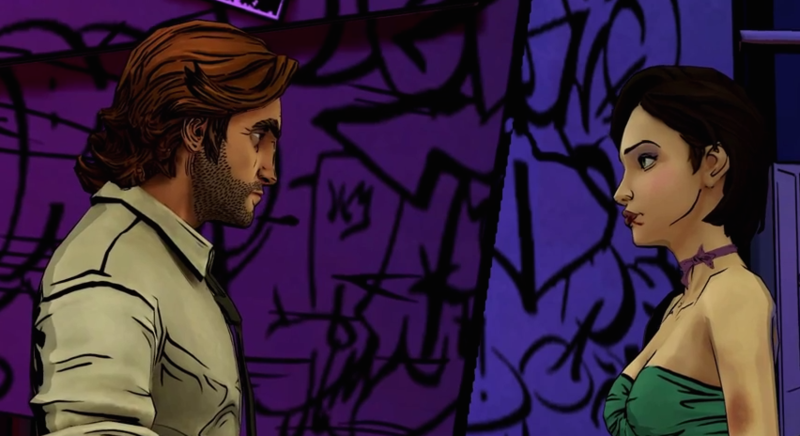 Telltale has just announced that the fifth and final episode of The Wolf Among Us is set to be released next week. Ahead of the premiere of the season finale of the critically and commercially successful choice-and-consequence game based on Bill Willingham's "Fables" comic book series, the studio has come out with a teaser trailer for the upcoming episode, titled "Cry Wolf." 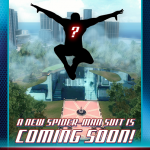 Check out the trailer below, which, it should be noted for the benefit of players who aren't done yet with the game thus far, contains spoilers for the first four episodes: If you can't see the video embedded above, please click here. "Following a bloody trail of murder and corruption, Bigby Wolf confronts a powerful enemy: a dark force that has been feeding on the desperation of Fabletown's seedy underbelly," Telltale teases in the trailer's video description. "But when hidden truths are revealed, you must decide exactly what justice means in the gripping season finale of The Wolf Among Us." 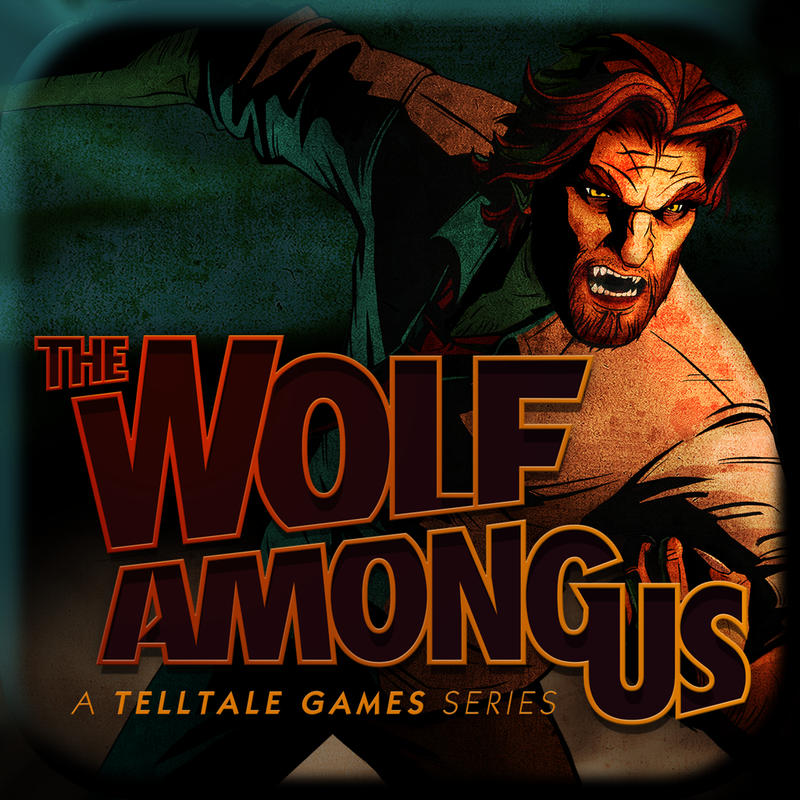 The Wolf Among Us Episode 5: Cry Wolf is scheduled to be released on Thursday, July 10. 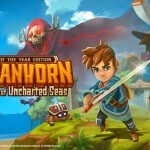 The game is available on the App Sore for $4.99, with the first episode already unlocked. Subsequent episodes may be unlocked separately via in-app purchase for $4.99 each or all at once via a season pass worth $14.99.